Need something to do today? Check out A Thing To Do Today in Hangzhou. Here's A Thing To Do Tomorrow in Hangzhou. Discover ideas for indoor and outdoor events and activities to see, do, visit and experience tomorrow for Hangzhou. Have an adventure. 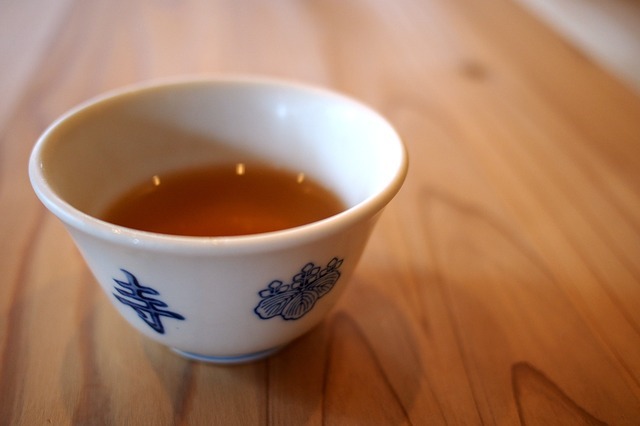 Explore Hangzhou's tales of tea. In Shaungfeng Village is a museum to one of China's most famous cultural icons: tea. In the extensive grounds of the museum, learn how tea is grown, the different varieties, how it should be served, and (of course) get samples too. The China National Tea Museum is open until 4.30pm. A Thing To Do Tomorrow generates things to do and places to go tomorrow, online and offline, for Hangzhou and beyond - whether you're visiting Hangzhou or a Hangzhou resident. To see another thing to do, just reload the page. Find out more about the site, or for comments, suggestions, corrections, donations, or just to say hi, email john@athingtodotoday.com. Or check out social media @athingtodo.